It is official, I am a novelty jumper novice. I don't think I have ever owned one and, to some extent, I am unsure whether I am wholly mad for them. 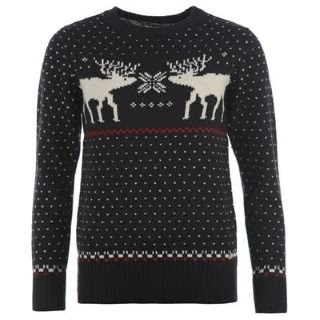 I do love Christmas and I love jumpers but some novelty jumpers do have a tendency to look tacky - like the ones from the market with a giant Rudolph on it adorned with clashing colours, LED lights for eyes and spouts a round of Rudolph The Red-Nosed Reindeer if you press its nose. Ok, I sound like Scrooge but I have decided that I want to own a novelty jumper this year and wear it without looking like I am going to a Turkey Curry Buffet as a plus 1 for Uncle Jeffrey. So, I have compiled some of my favourite jumpers and I hope to soon be the proud owner of a cute little jumper. How adorable is this little gingerbread man jumper?! 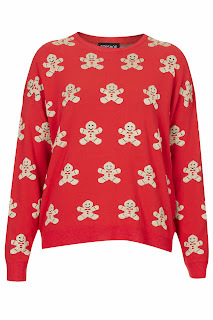 I love gingerbread rather a lot and I also like how this jumper is Christmas-y but also quite subtle as it is a print instead of just one big image. I love this reindeer print jumper from H&M as it is quite subtle and the colours are really lovely. 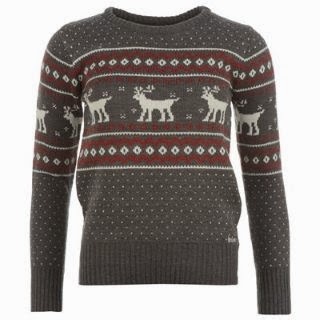 New Look have a load of Christmas jumpers in at the moment and this is one of my favourites of theirs. 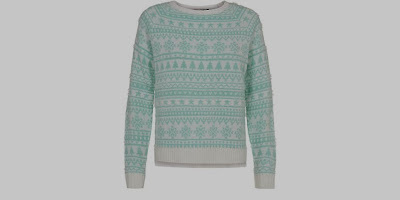 I love the fair isle print and the pretty pastel colours of this jumper. This gingerbread print jumper is so cute - I just lovely his happy little face! It is a bit more out there but the black makes it less overbearing. 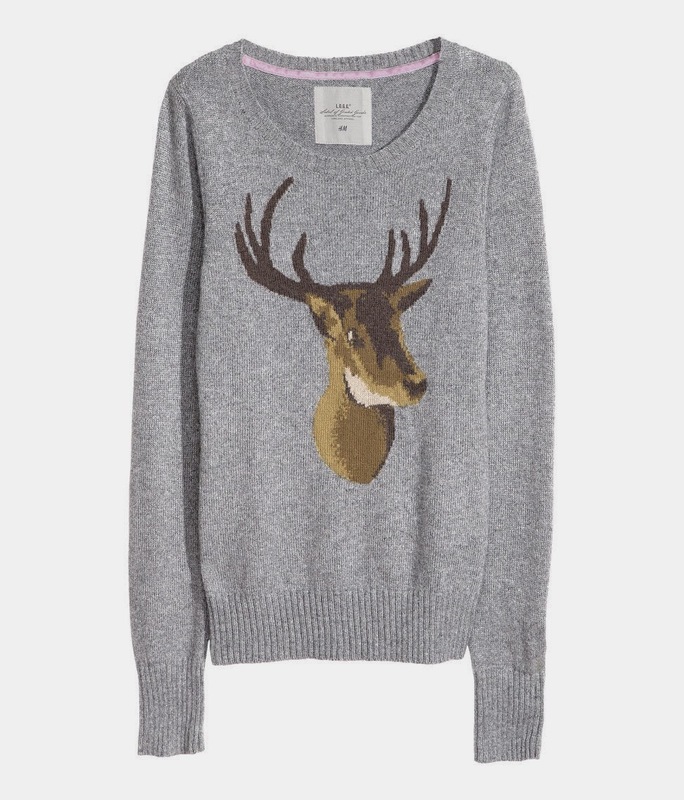 I would never have thought of myself as being the kind of person who shops at Sports Direct but the Lee Cooper range is really nice and this lovely reindeer jumper is adorable! Another Lee Cooper jumper and I think this is my favourite. I love the colours, the subtly and the reindeer! That's all folks! I hope you enjoyed this post and are having a lovely December! If you want to chat you can tweet me @TheEmeraldDove!